Lay two angle posts on floor with 1″ flange (short side) down. Bolt top shelf to SIDES of posts in top round hole (round and square holes are on SIDES of posts). Bolt bottom shelf the same way using 1st, 2nd, or no higher than 3rd hole from bottom of post. Repeat bolting process with 3rd and 4th post. Tighten all 8 bolts securely. Figure 1 shows the correct location of the 1/4″ x 5/8″ Truss Head bolts. The bolts for the top and bottom shelf use the round holes between the square holes. The clips are used to fit the middle shelves. Fit the clips into the square holes in the posts. 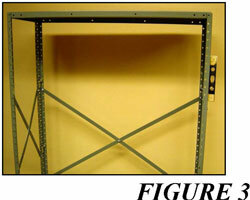 Stand unit up and fit 4 clips for each shelf to be used into the square holes (figure 2). Counting the holes from the bottom or top will insure the clips are all at the same level for the shelf to sit properly. Install clips with the “L” shaped finger in the up position. 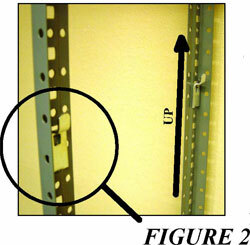 (figure 2) Holding one end of shelf higher place the shelf between the posts into position over desired level of clips. Push each corner of shelf firmly onto clip. Braces are easiest to install approximately 1/2 to 2/3 up from bottom of post. Hand tighten only until all braces are installed. 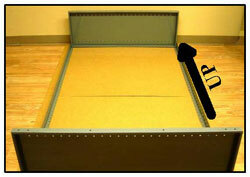 If installed correctly the overlap of braces will show the location for a 1/4″ bolt to secure brace (figure 4). Level unit and securely tighten all bolts. 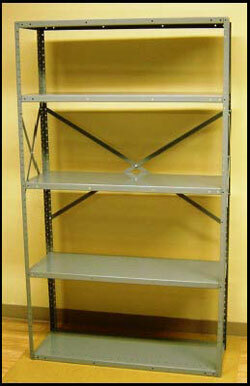 Middle shelves are easily adjusted by resetting the clips to a new level. 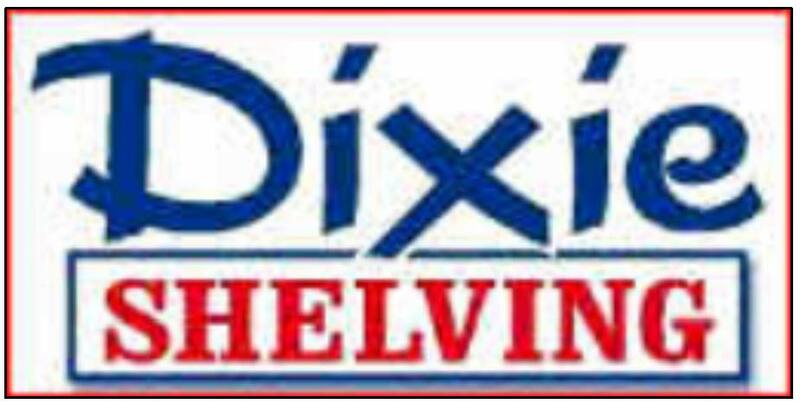 Your new DIXIE shelves will give many years of service!